My five year old loves the Preschool Discovery Class at the Fort Worth Nature Center, and looks forward to going each month. Which thrills me, but also makes me a little sad, because he only has a few classes left. This fall he will be starting kindergarten. Sigh, big sigh. Each Preschool Discovery Class covers a different topic of something of relevance at the Nature Center, and this month the children learned about the Prairie. Mr. Michael, the teacher, always starts off with a book. This month’s book was The Great Fuzz Frenzy by Janet Stevens. 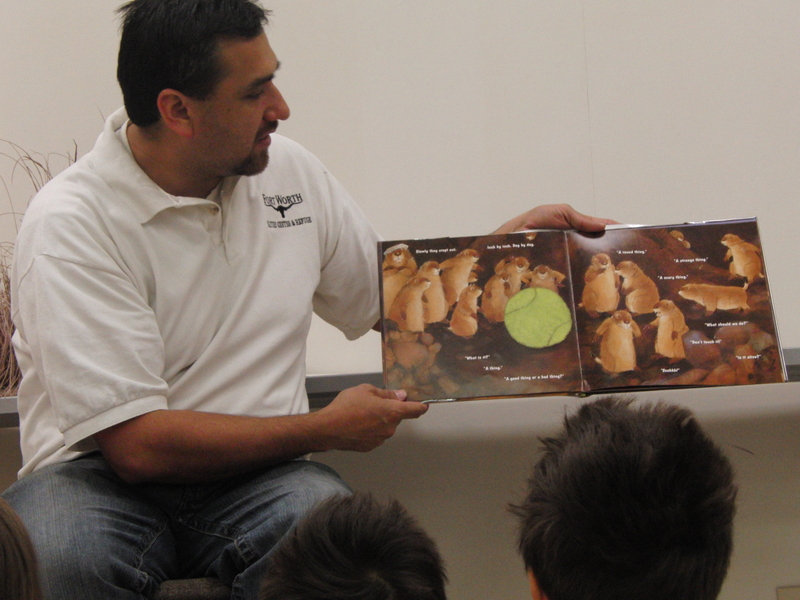 Mr. Michael, who ranks about with Spiderman in my little boy’s eyes, then talks with the children about the things that sets a prairie apart from a forest. He explained that a prairie has long grasses, few trees and different animals, like prairie dogs and buffalo. 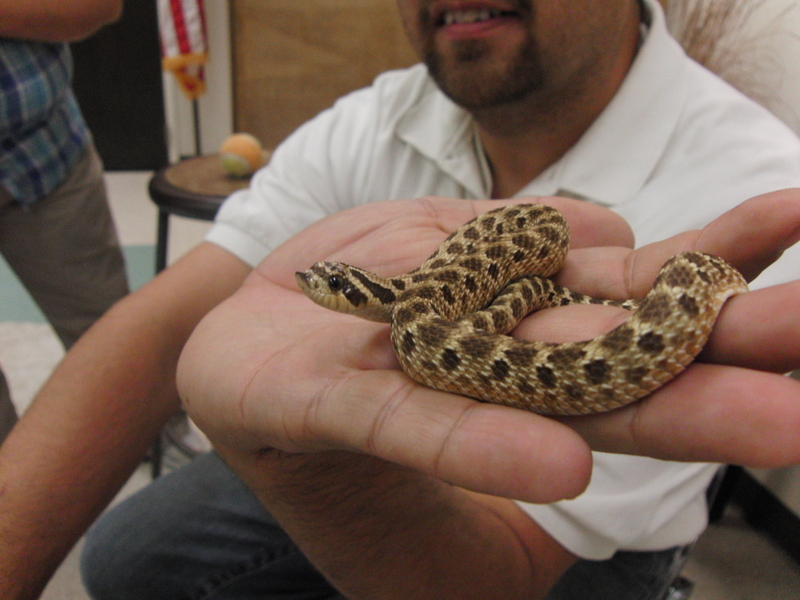 Then he brought out this little hog nose snake that was recently donated to the center. Hognose snakes are very interesting, Mr. Michael explained, because when threatened they will roll over on their back exposing their belly and emit a foul smell, making predators believe they are rotten! Click HERE to visit the Texas Junior Naturalist site and read more about these interesting reptiles. Mr. Michael discussed with the class how plants have adapted for living on the prairie, growing extensive and deep root systems to reach the water far under the surface. 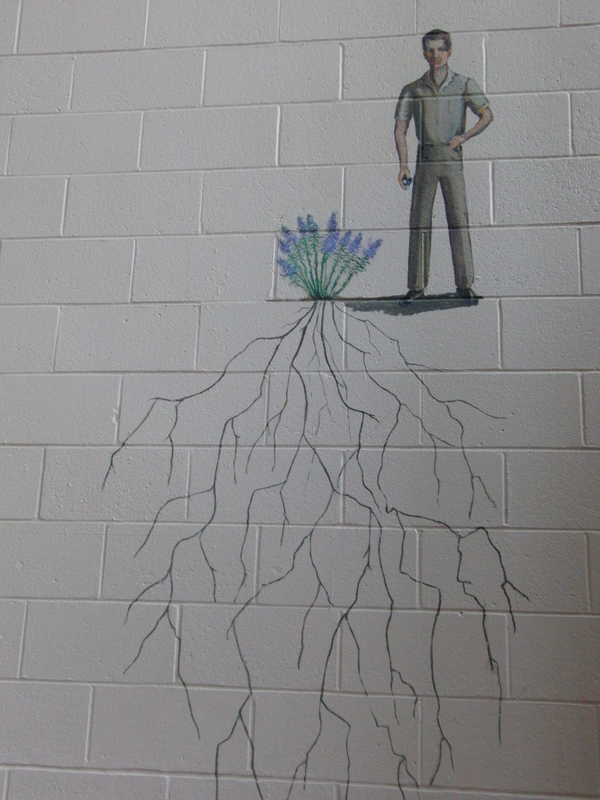 He showed us this mural, comparing a man with the root system of a prairie flower. 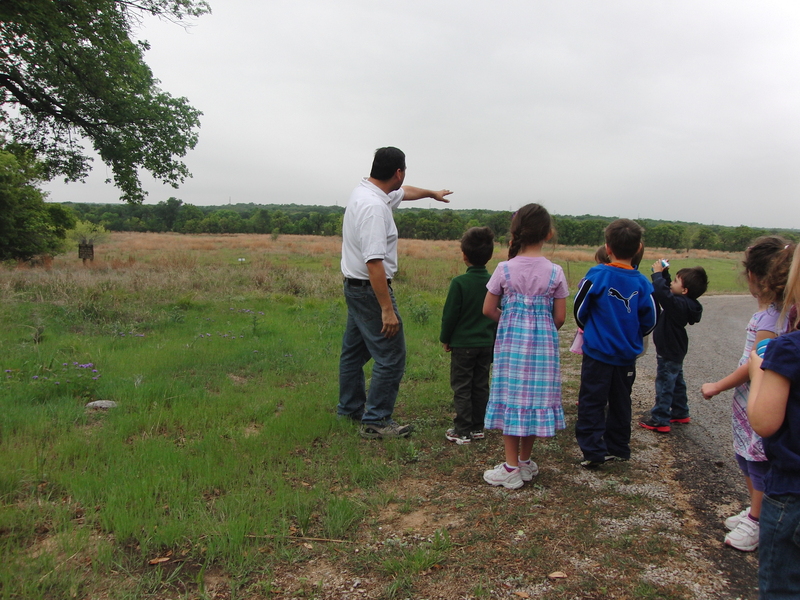 We walked out to the start of the prairie at the center, and he pointed out different places to the class, and we looked at small animals and plants that live on the prairie. The FWNC’s Bison Herd and Prairie Dog Town are both visible to visitors, and Mr. Michael told us many of the bison had recently had babies! 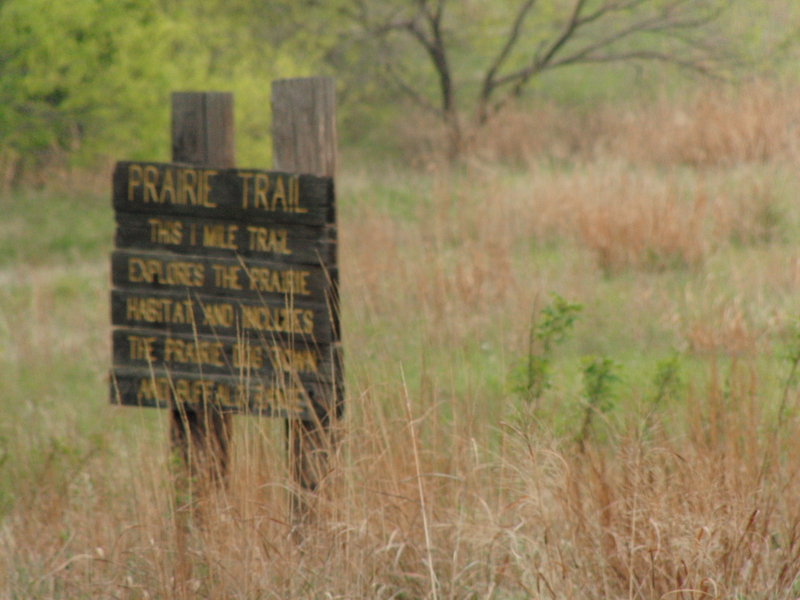 The prairie is filled with bluestem grass and beautiful wildflowers. 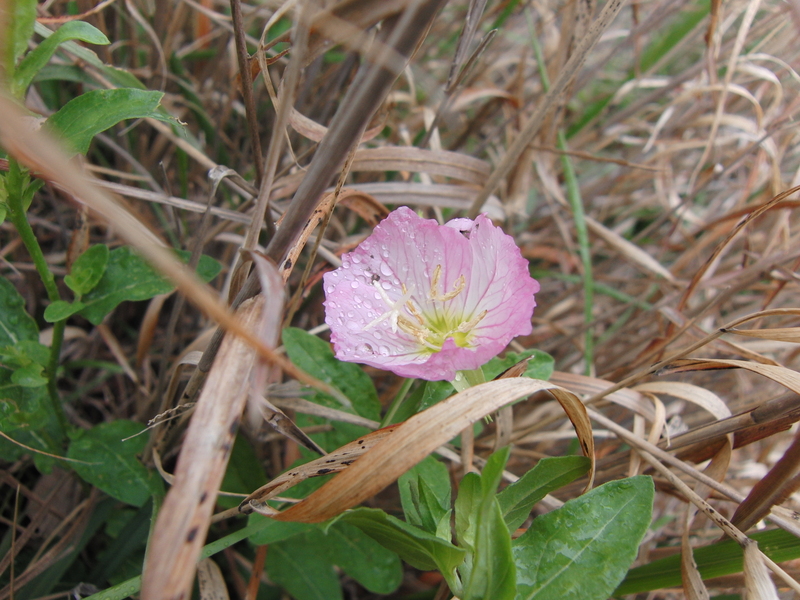 Known to me as a buttercup all my life, this pink flower is actually a Pink Evening Primrose. Oil is commercially extracted from the seeds, and sold OTC in lotions and as Evening Primrose Oil to combat a variety of ailments. The leaves and flowers are also edible. Check out Foraging Texas, one of my favorite online sites, for more information. If, like us, you loved The Hunger Games, then you will like this trivia. This is the flower that Prim, Katniss’ sister, was named after. 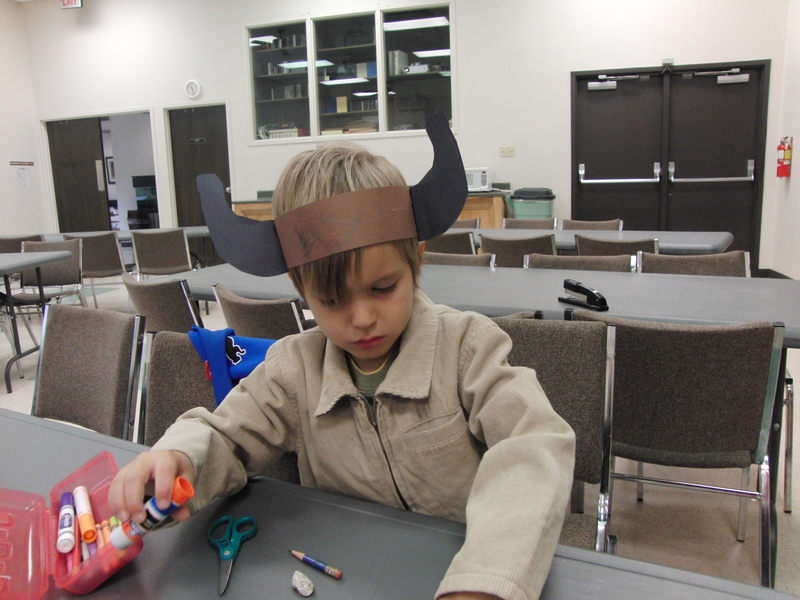 Then we all returned to the classroom for an art project, making bison horns. We love the Preschool Discovery Class at Fort Worth Nature Center! Click HERE to visit their website and check out all the fun activities at the center, and make your reservations, because they all fill very quickly! 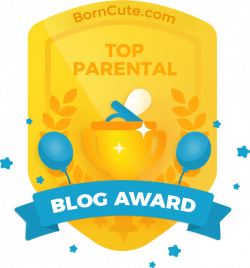 To read about more of our Preschool Discovery Classes, Click HERE!